To walk into Tried & True Coffee Company is to walk into a love story. 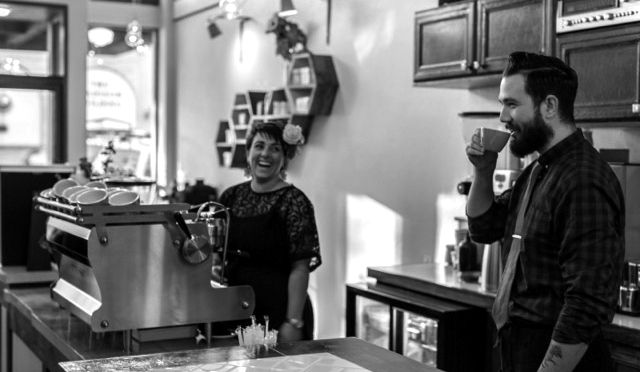 Ann and Collin Schneider have worked in coffee since the start of their relationship—the sophomore year of high school—and now they own their own café. For ten years, the Schneiders worked up and down Oregon’s Willamette valley, from Newberg to Portland, where they were baristas for Coava Coffee Roasters and Sterling Coffee Roasters. 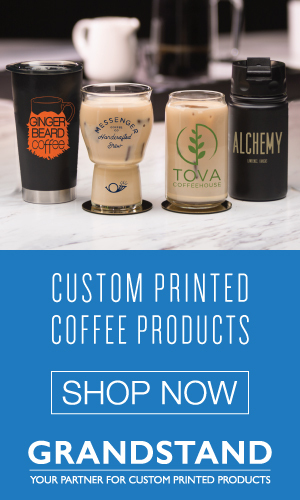 Like many long-term coffee people, they wanted to start their own businesses. 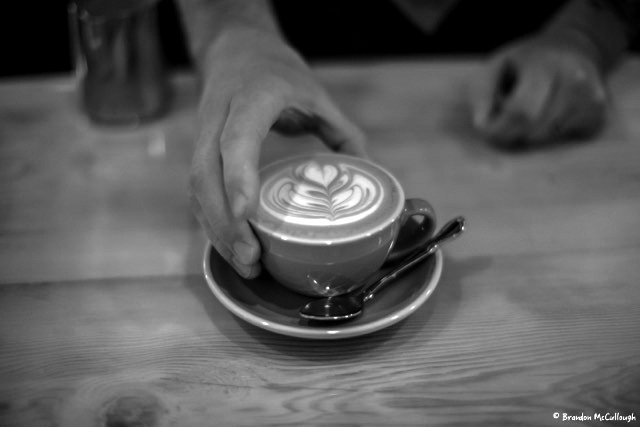 First, they opened a roastery under the name Bespoken Coffee Roasters in April 2014. The parents of young children, Ann and Collin moved to Corvallis to be close to their family and raise their children in a smaller community. Then they created a space that could fit in the Portland or even New York coffee scene. A small college town like Corvallis offers an opportunity for Tried & True to educate customers who may be new to coffee. 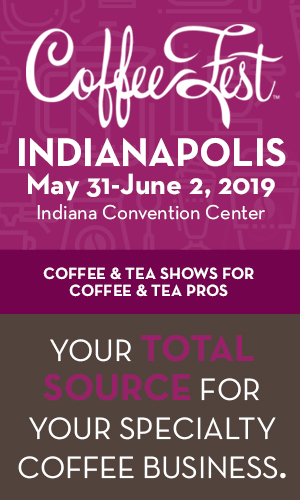 With thousands of students with varying experiences with coffee coming to town every year, Tried & True is there to meet them and exceed their expectations. 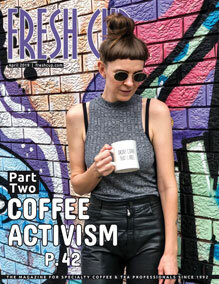 Encouraging a deeper understanding and more profound experience of coffee, while creating a welcoming space, can be challenging in a college town, where demand dictates a vast landscape of abundant seating and outlets. The café, while certainly influenced by progressive Northwest shops, resembles a New York style shop in its low square footage. The Schneiders had originally planned to develop Bespoken’s wholesale business but then this space opened and interrupted those plans. The café is a beautiful display of who the Schneiders are and what they do: tailor-made coffee (from roast to extraction) in a tailor-made space. 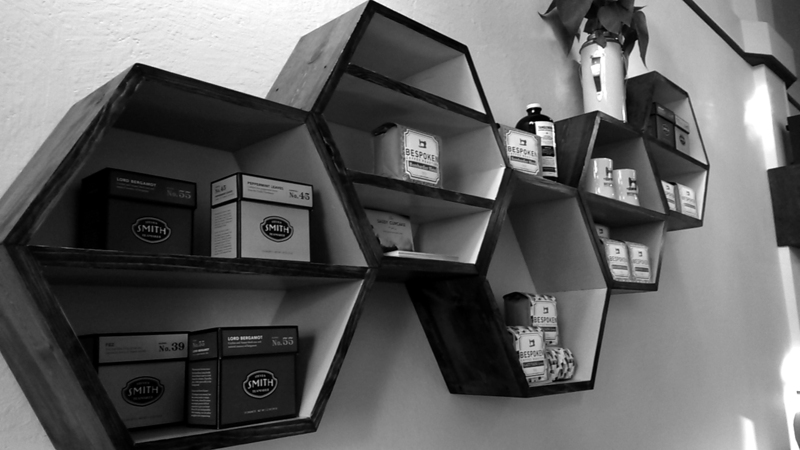 They display their retail coffee on handmade honeycomb shelves mounted on the wall. Minimal décor creates a pleasant space. The six seats near the bar offer a view of the custom Synesso* and provides opportunities for interaction with the barista and other customers. The menu reflects the clean design and is simple and straightforward. A single-sided sheet of paper placed in a delicate frame displays their offerings, along with a sincere welcome to ask questions. 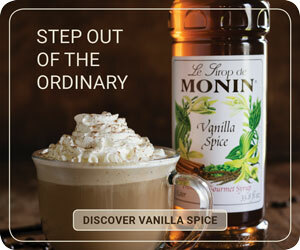 This approach shows their focus on simplicity and a shift away from the plethora of flavor additions. Instead, they offer homemade caramel and a seasonal flavor (currently fall spice), along with chocolate, vanilla, and hazelnut. The biggest potential obstacle to their success, Collin says, is “to rely too heavily on a student population that will mostly dissipate in the summer. With all the school spirit, it’s easy to overlook the people that live, work, and play in the community year round. While we love students coming in, we want to make sure our place is one that caters to those who have made Corvallis their home.” They hope to instead to be a resource for people in and out of industry, where questions are encouraged and a better cup of coffee is the goal. The presence of Tried & True, with its focus on quality, craft, and simplicity, marks the changes happening in the south Willamette Valley—and in many other small communities far from the coffee hubs. 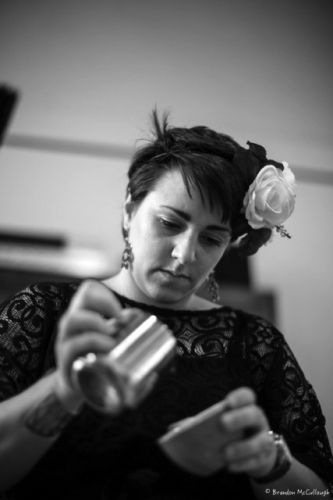 —Rachel Sandstrom is a writer and barista based in Corvallis. *An earlier version of this story misidentified the make of the espresso machine.